Free Talk Live, an syndicated, issues-oriented radio program bringing diverse viewpoints on air, is reaching across the ocean to help children in a small Ugandan village to learn, grow and sustain themselves by growing crops and raising animals, with the help of cryptocurrency donations of thousands of listeners. 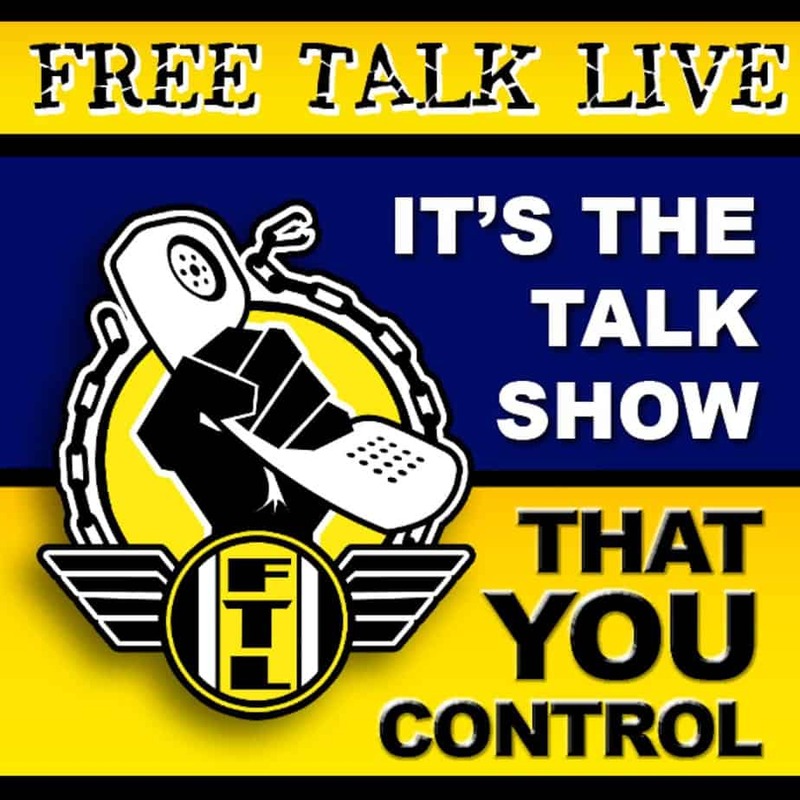 Free Talk Live Free Talk Live, the 27th most important talk show in America, is a next-generation radio program, that anyone can take control of by simply participating in it. The talk show has an open phones panel discussion with a variety of hosts including Mark Edge. FTL airs live, seven nights a week from 7 p.m. to 10 p.m. ET on nearly 200 radio stations. Show topic suggestions are actively solicited and voted on by users. So far, a growing supportive listening base, along with matching contributors such as Cell411, Bitcoin.com, and Shire Free Church, has raised over $45,000 to construct the orphanage and another $35,000 to purchase farm land to help the orphanage become self-sustaining by growing crops and raising animals. Listeners are able to share in this amazing project by donating their choice of cryptocurrency to help fund the project through FTL’s cryptocurrency tip jar. “All I want here is for young people to have the opportunity to build a better life for themselves,” said Edge, who has been working in radio since 1999. “Education is important. You can’t have human freedom without humans and these kids need food. This is a way for these kids to get it … this is a better plan. Give them a fishing rod and let them catch their own fish.” He added. Edge first learned of The Foundation of Hope Uganda from a chance encounter on Facebook when one of the Foundation’s ministers, Ndifuna Johnson, contacted him about helping to build an orphanage. After communicating with Johnson online for several months, asking a friend who was going to be in Uganda to check out the Foundation, and enlisting the help of a local preacher, Kamua Saul, Edge said he was sold on becoming part of the worthwhile project. Edge says: “I was willing to begin fundraising for a building once he showed they were committed,” referring to the thousands of clay bricks that Saul and others made in anticipation of the project. “They did it piece by piece, first the foundation, walls, second floor … bit by bit, over time. It looks great and can fit 40 kids. It also functions as a sort of community center for all the children in the village. The Foundation is now in the process of securing a piece of land with funding provided by Free Talk Live donors and sponsors”. Edge added. Edge and FTL continue to support the Foundation along with its ministers, Ndifuna Johnson and Kamau Saul, in their quest to make lives better in Uganda.